Rounding up the top things to do in Johannesburg can be a challenge, because contrary to popular belief, there is plenty to see and do. 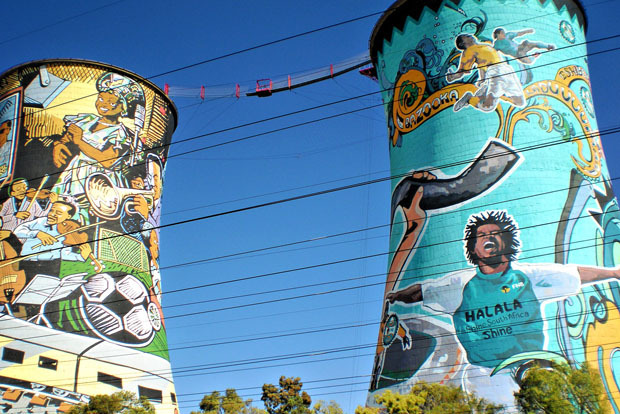 Here’s a list that should serve as a good guide in your meanders through the City of Gold, making sure you take in the best that Jozi has to offer with the ultimate 26 things to do in Johannesburg. 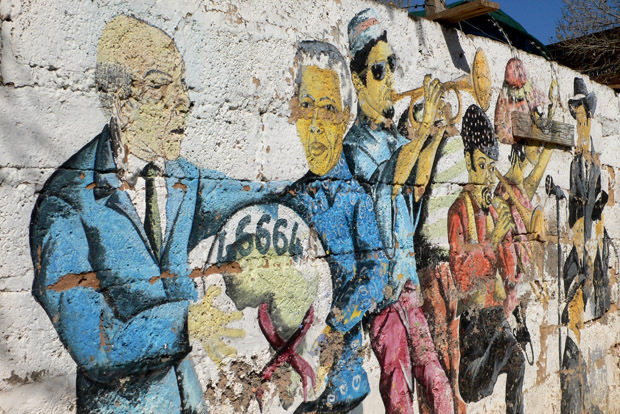 One of the most renowned spots is Mandela’s old home at 8115 Vilakazi Street, where visitors can take a tour through the interior. Besides being his home– on and off, for fourteen years, the street is also famous for being the only one in the world to house two Nobel Peace Prize laureates– namely, Madiba and Desmond Tutu. How cool is that? 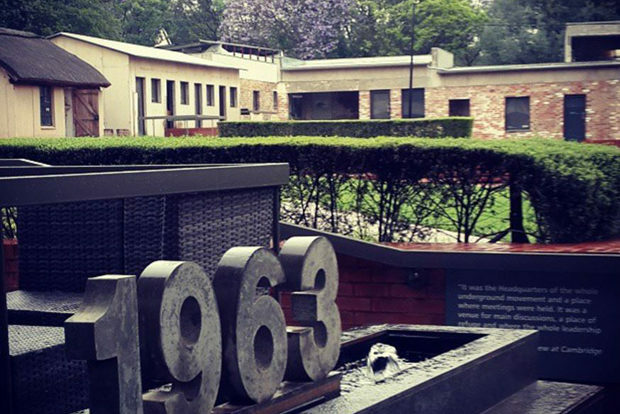 Taking you through the heart of the struggle against Apartheid, is a tour through Liliesleaf Farm in Rivonia. Serving as a safe house for the ANC (African National Congress), it is regarded as the location where Umkhonto we Sizwe (the armed wing of the ANC) was established, and is also the site where many anti-Apartheid activists were arrested, leading to the infamous Rivonia Trial. As you take in various other well-known places you will be taken all over the city and get an in-depth glimpse into the turbulent yet triumphant history of a nation. Former prison turned museum, it tells the story of South Africa’s turbulent past and its journey to democracy. 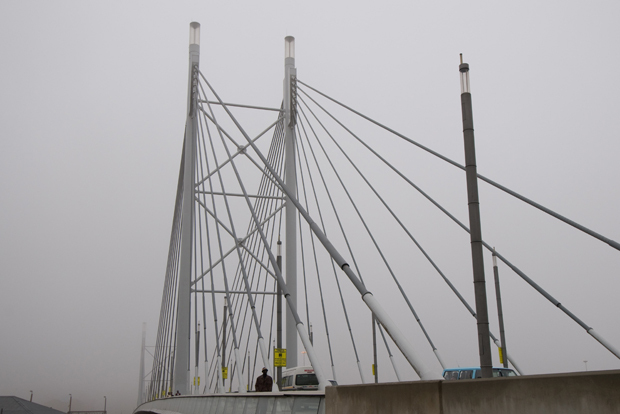 The largest cable-stayed bridge in South Africa, it’s a must-do while in Johannesburg. Ahead of the World Cup back in 2010, the lighting on the bridge was upgraded and now every night the bridge is lit up in the colours of the rainbow. As the biggest and most economically powerful city in South Africa, it’s hardly surprising to discover that Jo’burg is a shopper’s paradise. 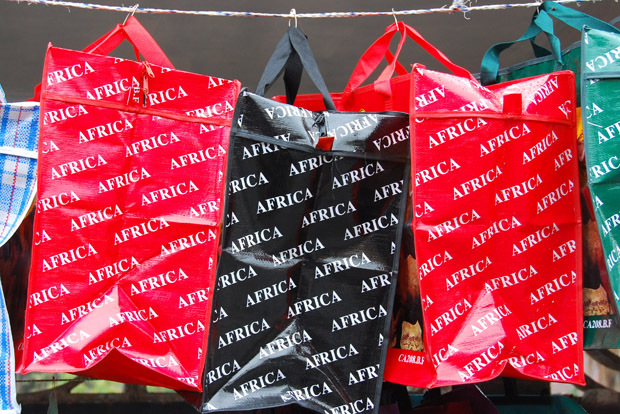 You will be spoilt for choice when it comes to retail spaces, and some of the best shopping spots can be found right here on Nelson Mandela Square. Home to a Nelson Mandela’s house and even a zoo, Alexandra is one of the poorest townships in South Africa. Tour the area on a bike, meet the local, taste the food or marvel at the street art Alexandra is known for. 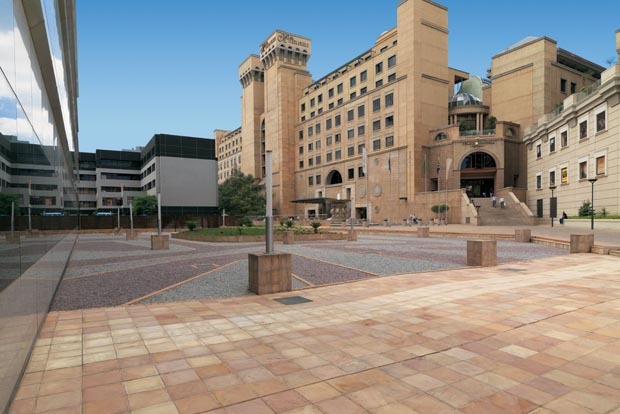 Home to one of the best shopping malls in South Africa this is the must for any shopaholic visiting Johannesburg. 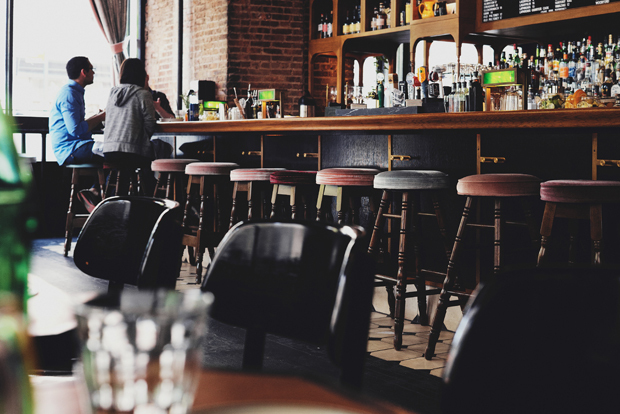 The Zone at Rosebank offers lots of entertainment and great places to eat. For those who prefer something a little more creative, there is an abundance of markets throughout the city where you can shop for arts, crafts and clothing, as well as fresh produce. The Neighbourgoods Market in Braamfontein is a popular choice, especially because of its rooftop area with sweeping views of the city. 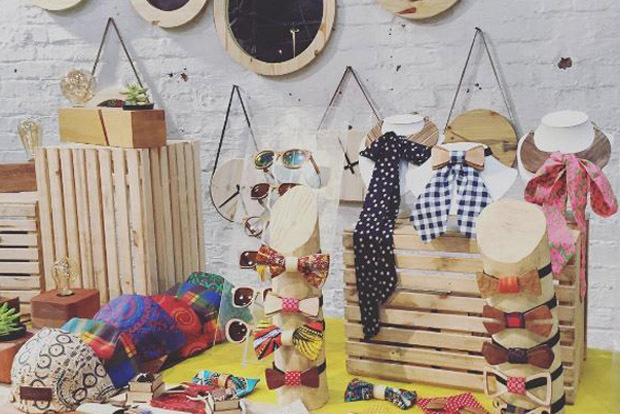 Market on Main in Maboneng will give you a glimpse into inner city life. 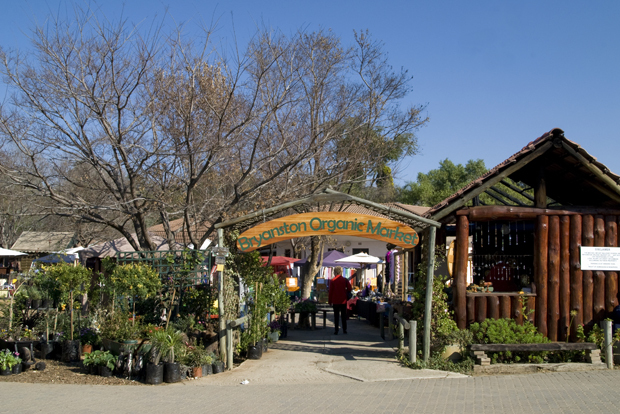 Located in the heart of the suburbs and particularly splendid when there’s plenty of sunshine, offers a great selection of art, fresh produce, books and loads of delicious things to eat. 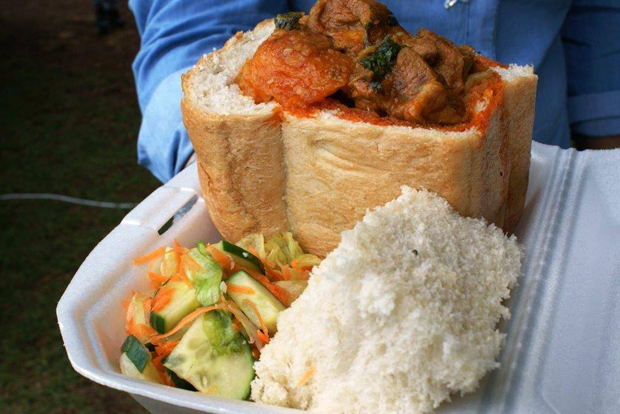 No foodies visiting Jo’burg should miss this gem of a market. Open every Sunday, here you can munch on the freshest food around. All produce at this market is locally grown and organic. Expect quality wines, artisan bakeries and then some. It’s said that Cape Town has the mountain and Jo’burg has the people. 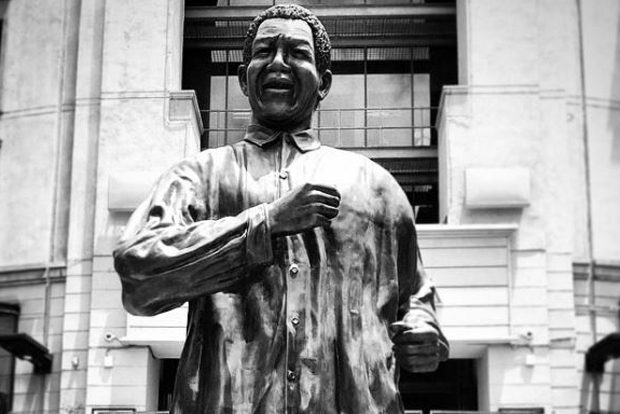 Jo’burg is often hailed as the most racially integrated city in the country, proudly reflecting Madiba’s dream of a united front and Desmond Tutu’s description of South Africa as the Rainbow Nation. 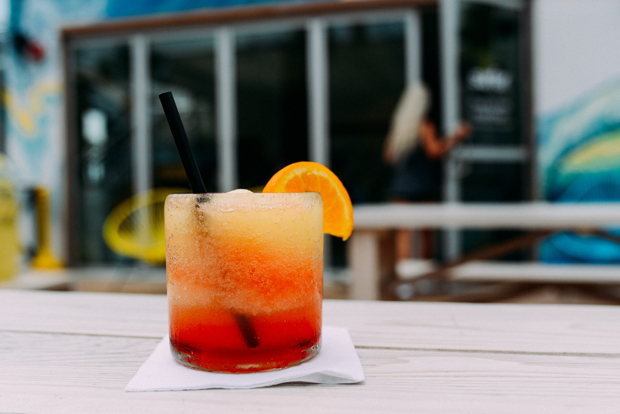 The charm of the people extends far beyond this. Despite the hustle and bustle of this fast-paced city that drives the country’s economy, the people are warm, genuine, friendly and filled with boundless energy. An inevitability when it comes to Jo’burg, particularly when driving around yourself, is that you will get lost. Its size and inconveniently-named streets (just about every suburb and township is marked by numbered avenues and streets) can lead you on many mind-bending meanders, but find a Joburger and they will be able to tell you exactly how to get to where you need to be – and they’ll do it with a smile on their face. 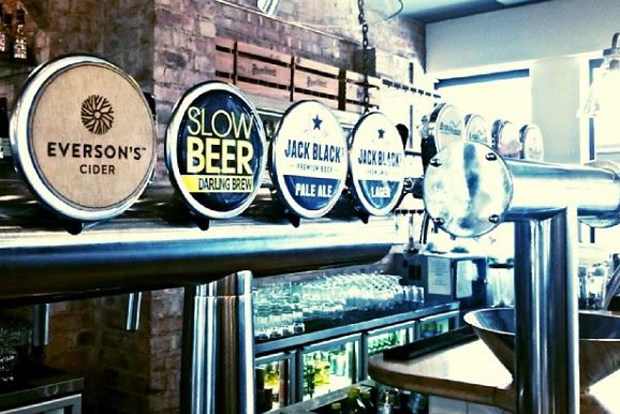 On the note of pubs, if you like hopping from one place to the next then your go-to place is definitely Greenside. 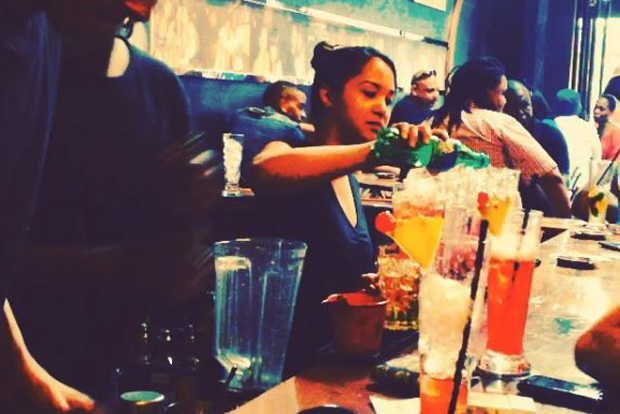 The bohemian hub of Jo’burg and a favourite amongst students, Melville is a great spot for bar hopping and finding cheap eats. Being the second oldest bar in the city, you can imagine just how popular Kitchener’s Carvery Bar is. 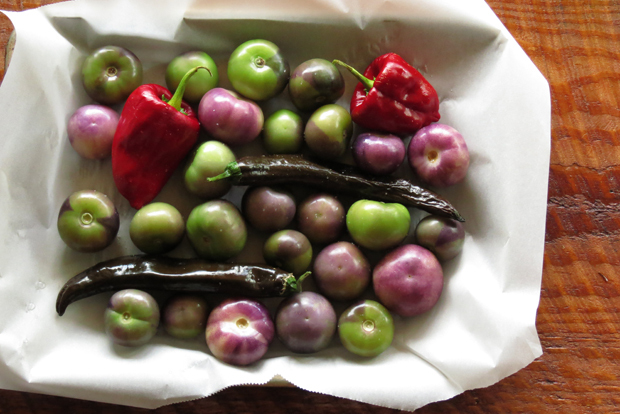 If it’s something a little bit more upmarket that you’re after you might want to try Illovo. 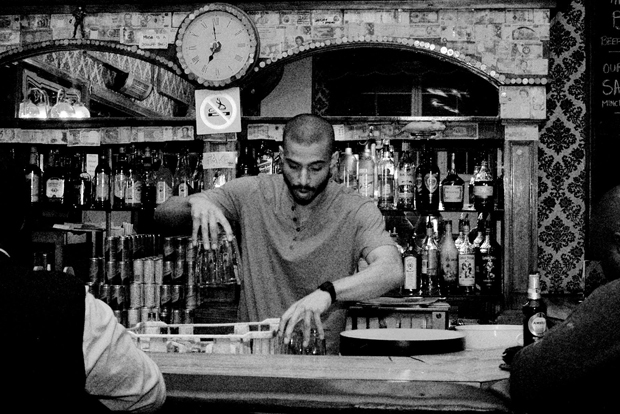 It’s one of those places in Johannesburg that is home to young professionals and creatives alike, which means only one thing– trendy bars and pubs. Melrose Arch is probably the most stylish precinct in the whole of Johannesburg. 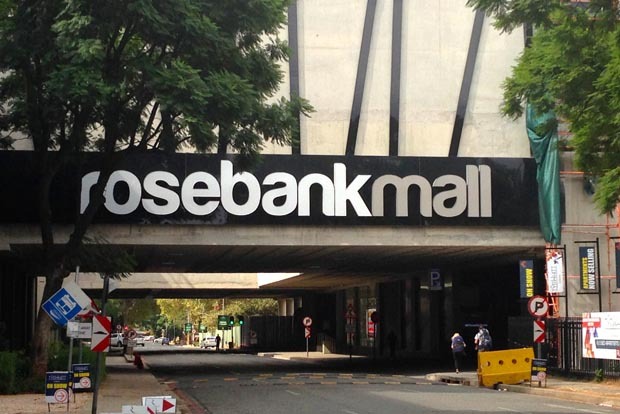 From high-end stores to trendy cocktail bars, Melrose Arch is the place to see and be seen. 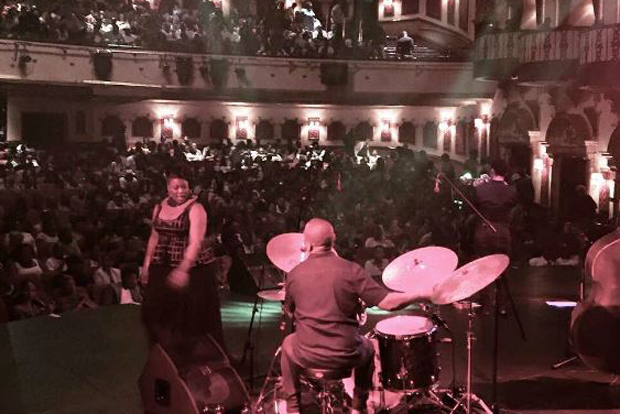 You’ll also be sure of getting the best of Jo’burg, and the rest of South Africa, by going out and supporting a local act. One of the best places to do is the Bassline. Should you be looking to paint the town red in quite a different manner you can take in a night at the theatre. 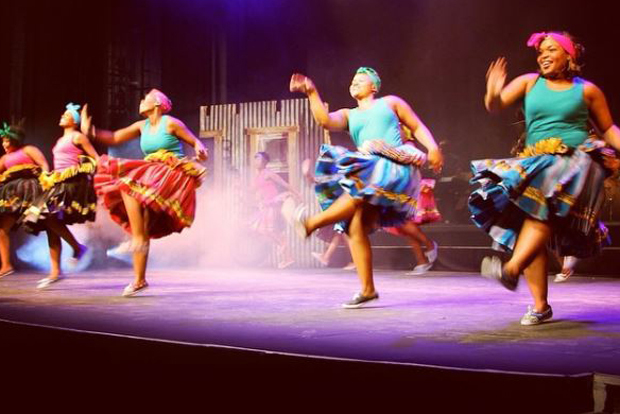 Again, there are options all over the city but one of the best theatres to choose from is definitely the Soweto Theatre. 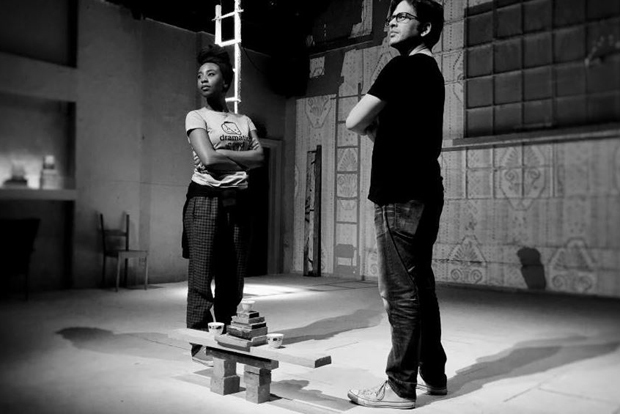 For more cutting-edge independent plays head to Market Theatre. 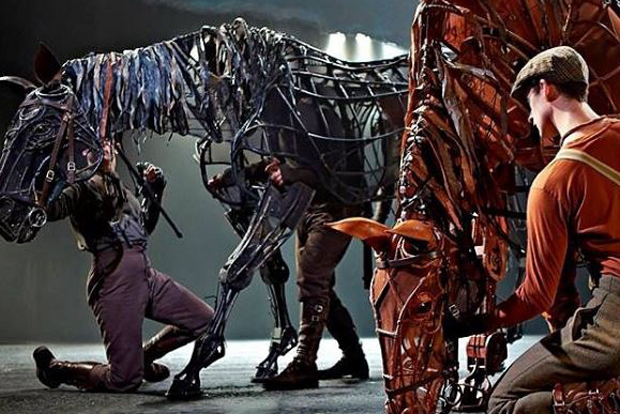 If big and critically acclaimed world-class theatre productions sound more like you, The Teatro at Montecasino will certainly captivate and entertain. One of the most popular attractions in the city,m it is a must for any animal lover out there. 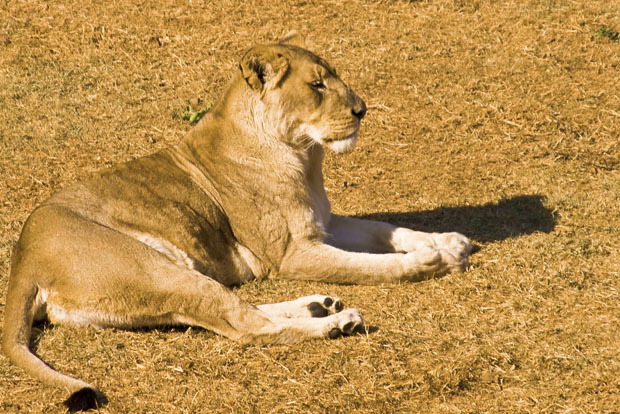 Home to around 2070 animals and 365 different species, Johannesburg ZOO is highly respected for its husbandry practices like maintaining a high standard of animal welfare and is in line with progressive thinking which focuses on conservation work and education. Call yourself an adrenaline junkie? Or perhaps you’d like to face your fear of heights? You can experience the thrill that is bungee jumping at the world’s first bungee jump between two cooling towers. 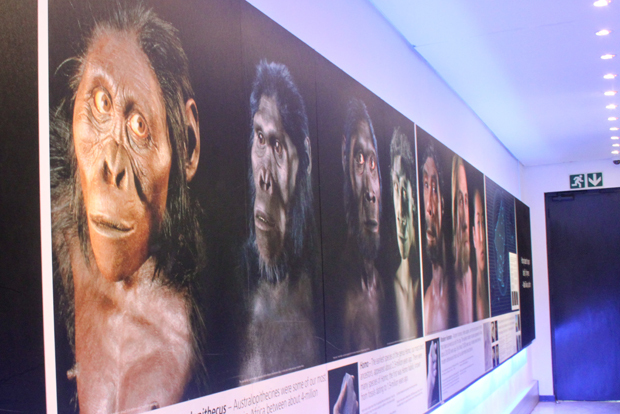 To reach all the way to the origins of humanity, take an easy drive out of the city to Sterkfontein. Here you can visit the Cradle of Humankind, a collection of incredible fossil sites which serve to remind us that no matter who we are, we are all African. Ready to explore Johannesburg? Then get searching on Cheapflights.co.za. Lover of literature. Fundi of film. Mad about music. Proudly Mzansi. You can also find her blogging at Dinner and a Movie.